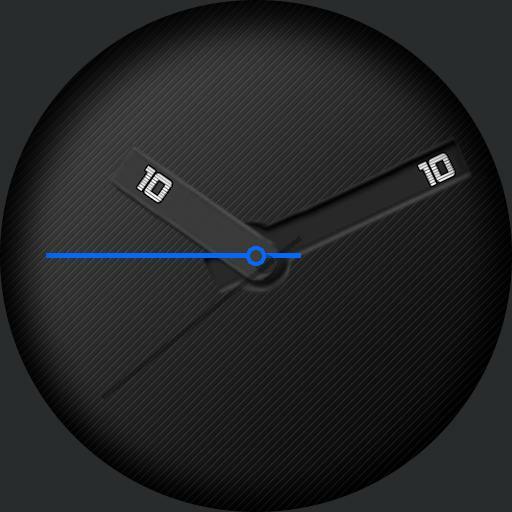 watchface minimal. Central tap for luminosit regulation. tap in 12 and 6 foto dimmed regulation. burn in inside.